I have a 2016 awd Nismo not the rs. Man that is a clean specimen of a Yook. As another user asked, tell us about this tint. Looks so ominous. No issues with the cops in your area? The one thing that will really set off the stance is getting a little lower, with some springs or coils. Congrats on your awesome looking build so far. But the tint is legal. 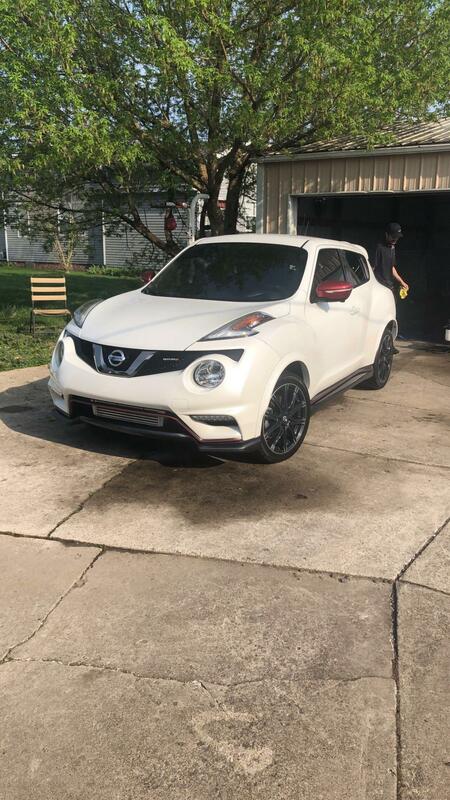 I’m from a small town in Kentucky and legit the only modded juke in my tristate area lol but cops here don’t really bother you about tint. But as far as lowering the car. I will eventually do after I get my tune done. 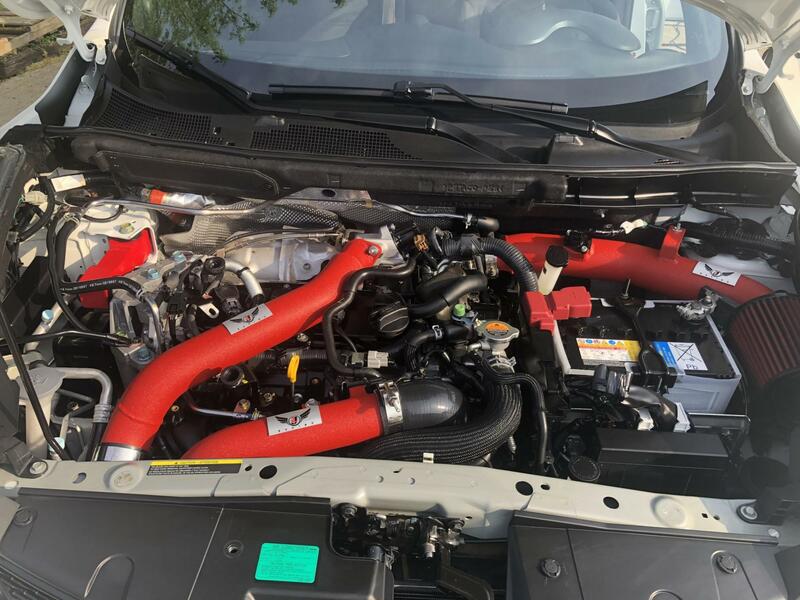 I also plan to wrap the hood in carbon fiber since it’s much cheaper than the carbon fiber hood itself and it’s only a 2 pound difference in the hoods. I will eventually get new summer only rims and use stock for the winter time. BC Coil overs are your best bet as you can order different spring rates with them from 2J racing. 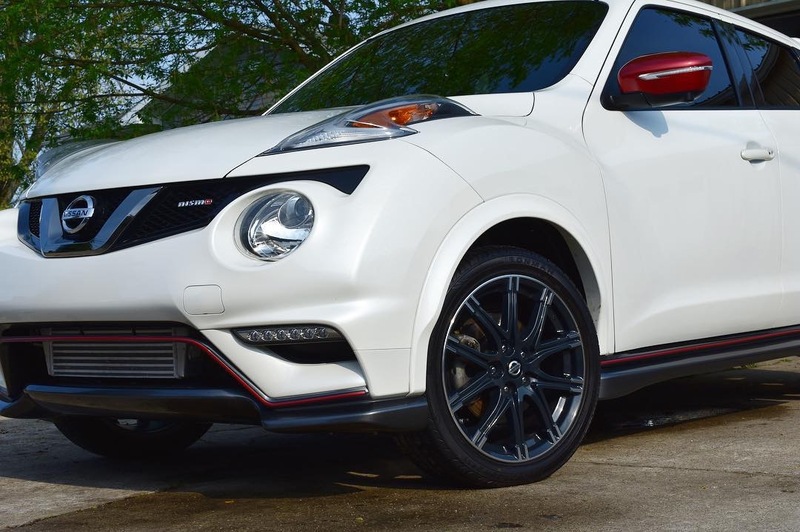 Nice juke! 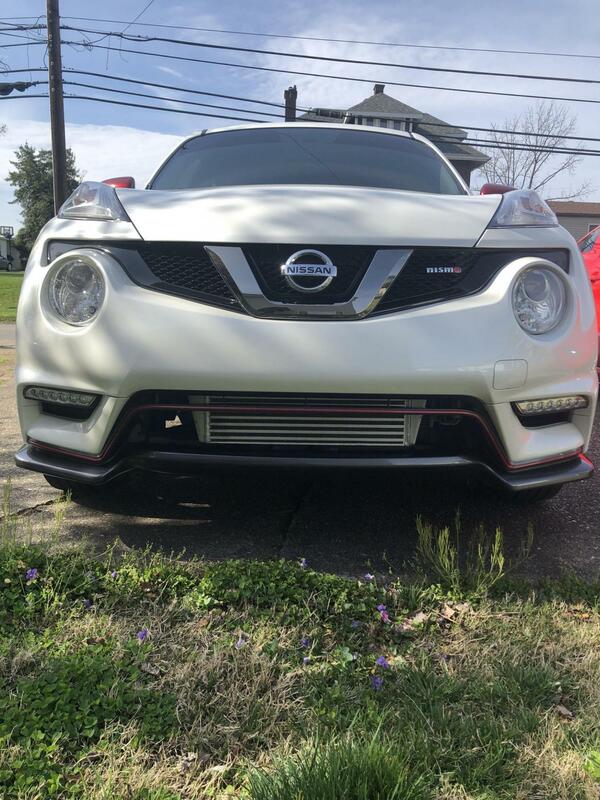 Also a 16 nismo awd owner! Man that thing is done out, how much of a difference are you noticing for the amount of boltons on it? Would you let your GF/wife drive your new car?